This Grizzlies season has been full of many ups and downs and unknowns; it’s been a season full of emotion for the players, the fans and the coaches. Marc Gasol got to play hard in front of Zach Randolph, who watched him try and break a record from the bench. Fans cried as their beloved Marc Gasol was traded and it was the first time there was not a Gasol on the team since the Grizzlies moved to Memphis. Super fans Bongo Lady and Growel Towel Carol became double trouble as the two became seat mates. They cried together with Marc Gasol’s mother, when she came to a game to watch Pau shortly after Marc was traded. They held hands. LeBron James gave Briane Miller, an assistant equipment manager for the Memphis Grizzlies, his shoes during a game, she cried, he hugged her and the story went viral. Rookie Jaren Jacks Jr. hula hooped on Beale street and won over Memphis fans with his charm, moxie and basketball skills. The fans have embraced Joakim Noah, Jonas Valanciunas and many other new Grizzlies. The Japanese media was here most of the season watching Yuta Watanabe. Chandler Parson hardly played and then came back and played hard. Mike Conley is the last man standing of the core four, and it is unknown if he will be back in next season. People said the Grizzlies were fun to watch again by the end of the season and that the games were more exciting. It has been a season full of shocks, including Thursday when the Grizzlies sent Chris Wallace and Bickerstaff out to speak to the media and a few hours later, fired Bickerstaff and reassigned Wallace. It is an evolving process. We will see what next season brings. As always you can follow Geoff Calkins in the Daily Memphian for excellent coverage. 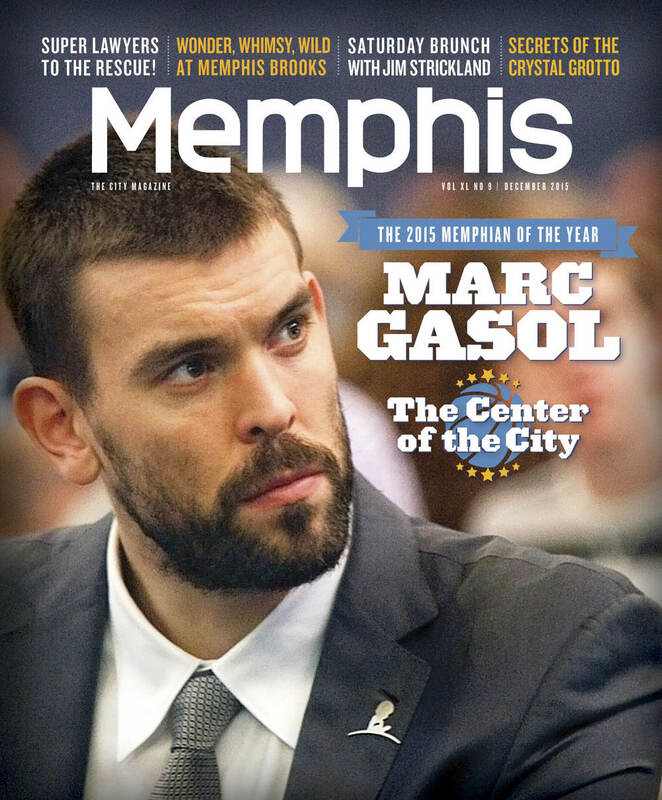 It has been such an honor and a pleasure to photograph Marc Gasol. As a freelance photojournalist in Memphis, I have had the opportunity to cover NBA basketball star Memphis Grizzlies Marc Gasol in a variety of way for a variety of clients. He has meant so much to this community as this photo gallery reflects. It is about much more than basketball. This city loves Marc and Marc has loved Memphis back. GOOD LUCK ON YOUR NEW JOURNEY MARC! Highlights from the Memphis Grizzlies VS Utah Jazz at the FedEx Forum in Memphis, Tennessee on Nov.12, 2018. The Grizzlies Beat Pacers in overtime 109-104. The Gasol brothers played against each other Sat. night in Memphis.